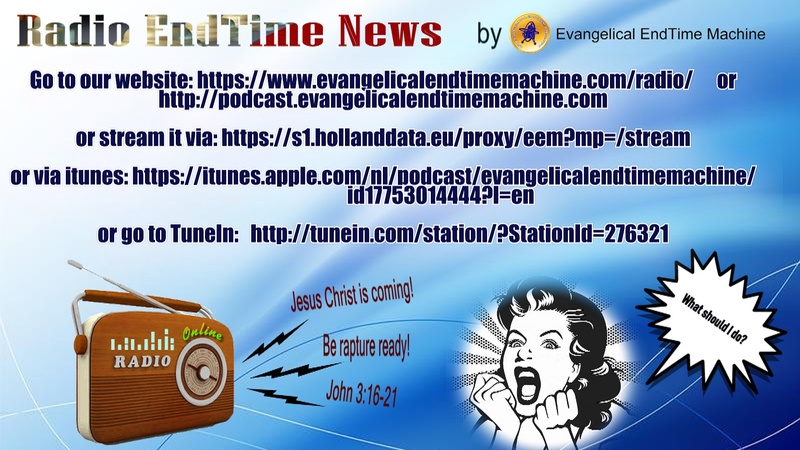 06 Endtimenews message: July 22, 2015 Prophetic notification from God to Spain, Italy, France, and Germany! 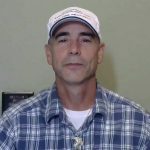 07 Endtimenews message: I, the Lord, have exposed the darkness and unfruitful works! 09 Prayer: You’ve been listening for so long! 10 Don’t weaken; the old things have passed away! 12 The truth always comes to light! 13 He who offers, honors Me: Yeshua, Jesus Christ! 18 Profetie: Het rijk van Satan is onder u! 21 Ik, de Here, heb de duisternis en onvruchtbare werken ontmaskerd! 23 Himoa nga ikaw usa ka buotan nga lalaki, o babaye, diha sa trapiko! 24 Nagpasidaan kanimo karon ang Dios: Paghinulsol, drug adik! 25 Adik sa droga? Ang mensaheng ito ay para sa iyo! 28 Profetie: A kownoekondre foe satan de mindri oen! 29 예언: 사탄의 그 왕국은 너희 중에 있다!